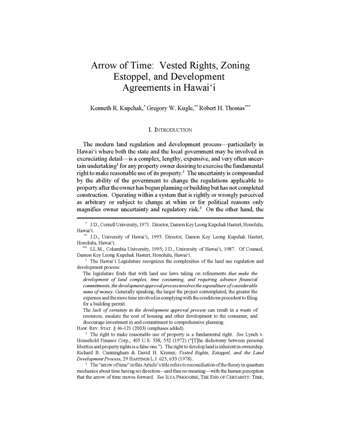 My Damon Key colleagues Mark Murakami and Tred Eyerly and I have posted our forthcoming essay Of Woodchucks and Prune Yards: A View of Judicial Takings From the Trenches on SSRN here, containing our thoughts on Stop the Beach Renourishment, Inc. v. Florida Dep't of Environmental Protection, No. 08-11 (June 17, 2010), the "judicial takings" case. 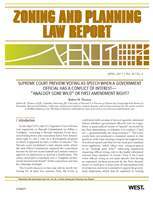 Mark, Tred, and I filed an amicus brief supporting the property owners in the case. More, when the article is published.